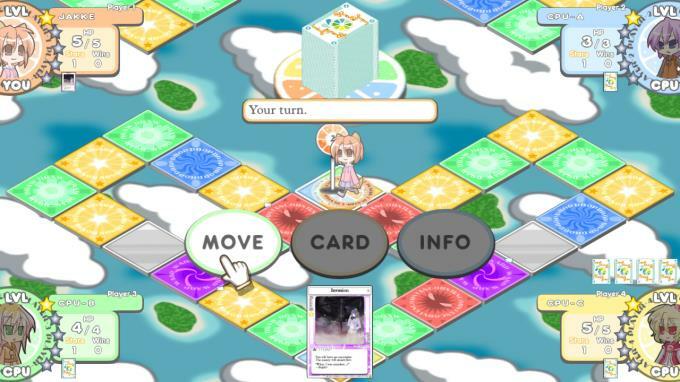 Posted by Admin | December 25, 2017 | Anime, Casual, Strategy, Turn-Based. 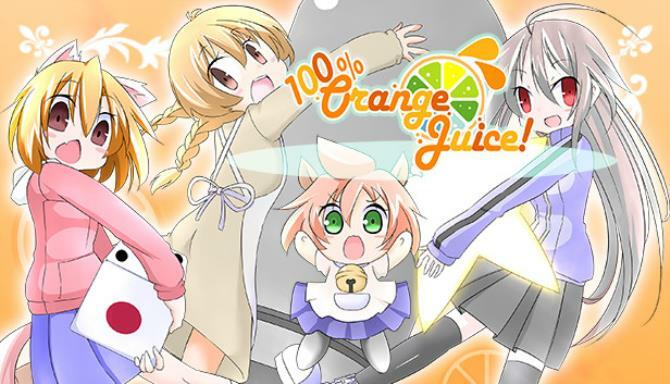 100% Orange Juice Free Download PC Game Cracked in Direct Link and Torrent. 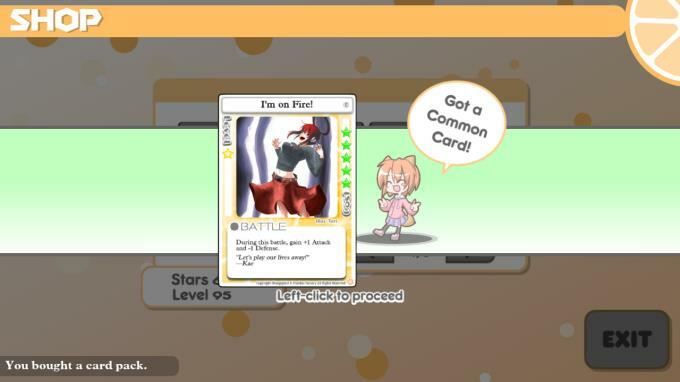 100% Orange Juice is a digital multiplayer board game populated by developer Orange Juice’s all-star cast. 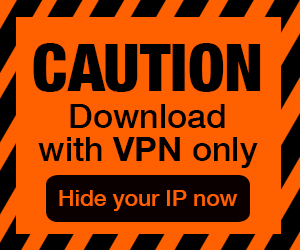 Characters from Flying Red Barrel, QP Shooting, Suguri and Sora come….